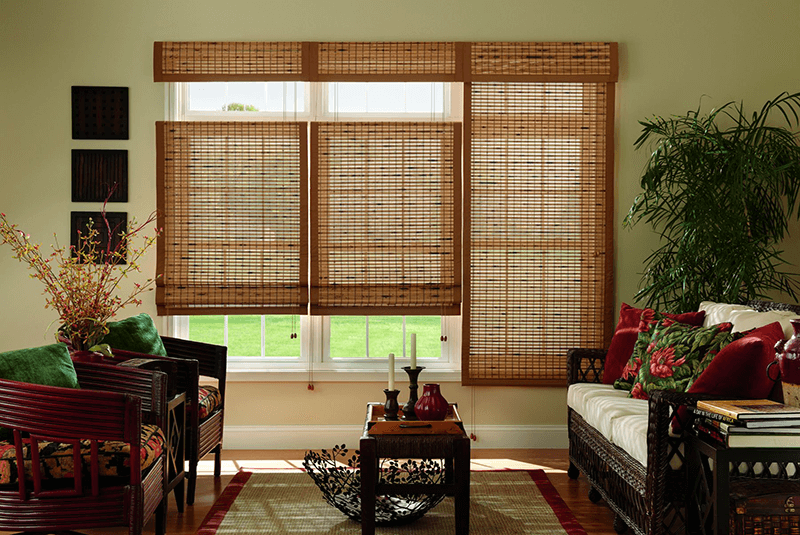 Roller shades are a very basic, yet functional type of window covering. 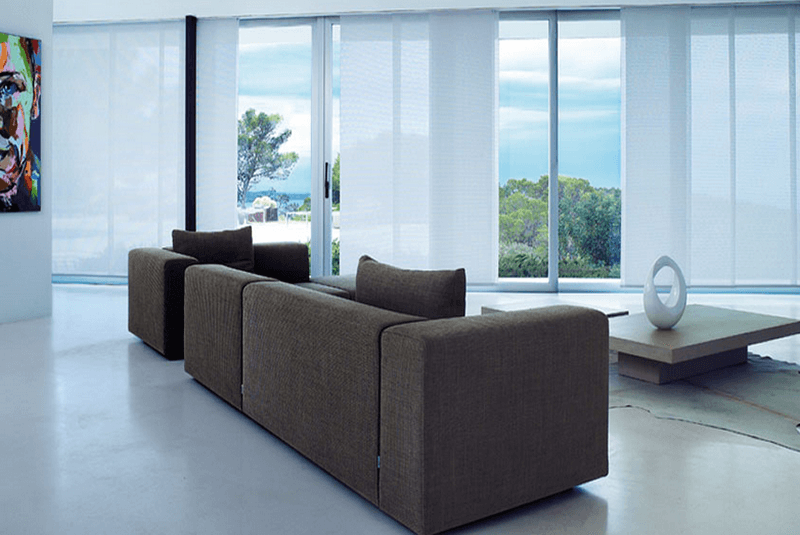 They come in a wide variety of colors, textures and opacity levels. 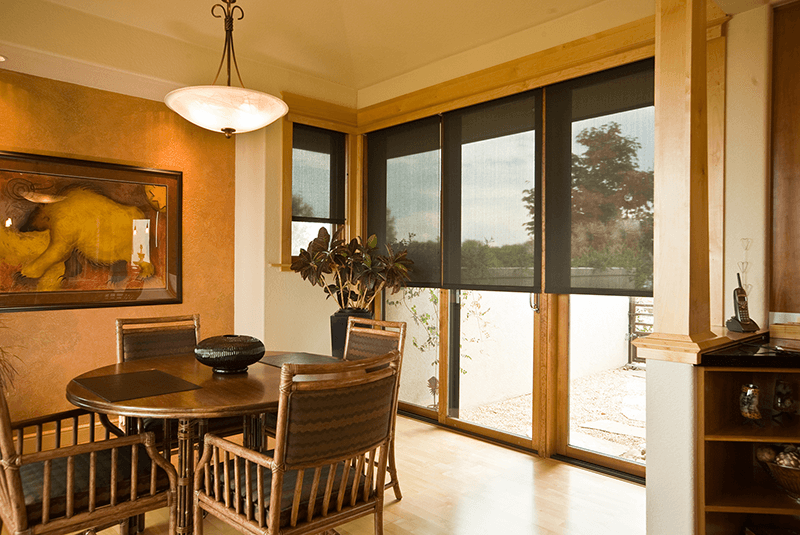 Choose an opaque, or blackout, shade for bedrooms and media rooms or light filtering roller shades in your living areas where privacy is an issue. 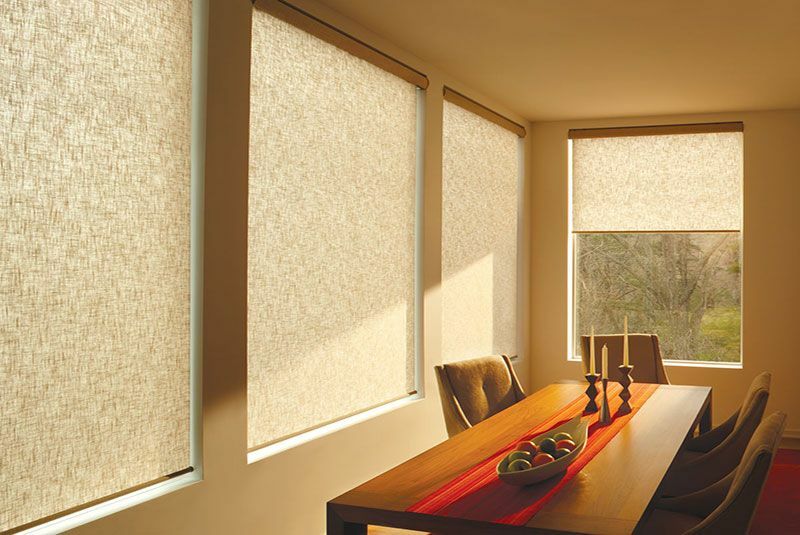 Since Roller Shades tend to be more functional than decorative — in some cases– they make a good foundation for other accents such as curtains and top treatments. 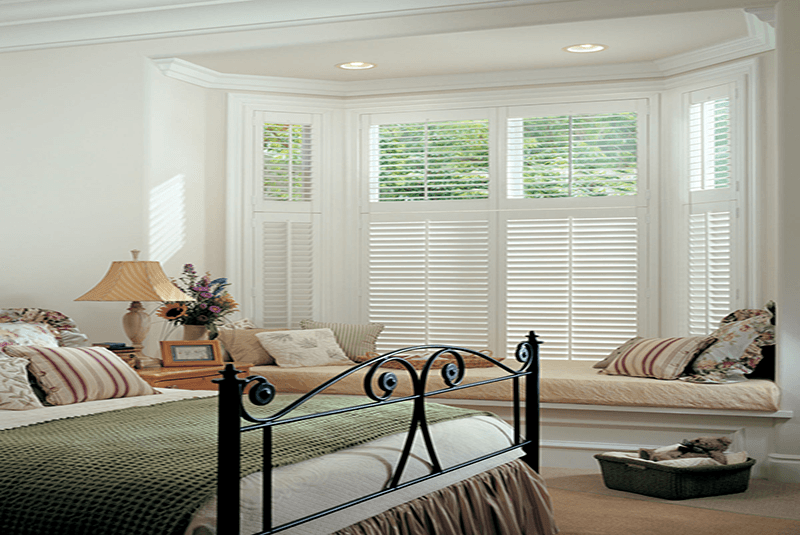 However, feel free to take advantage of the several decorative hems and trimmings available. 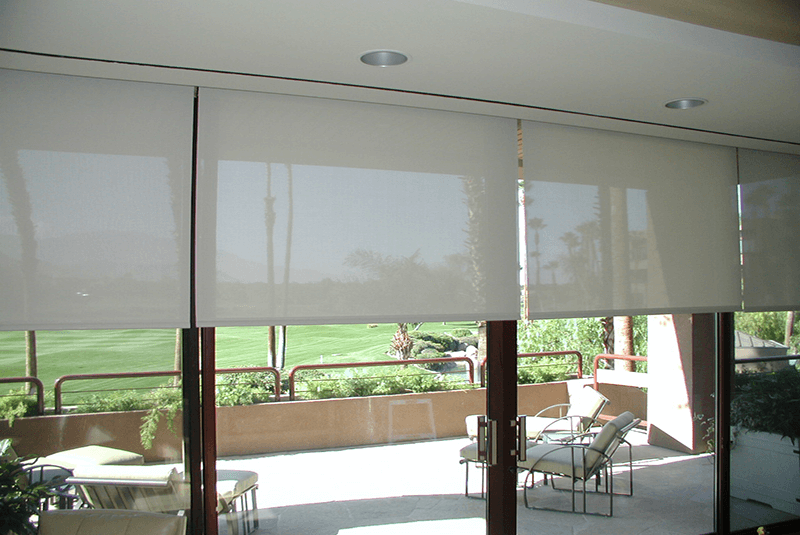 As with most window coverings, Roller Shades can be easily motorized for simple, one-touch operation. 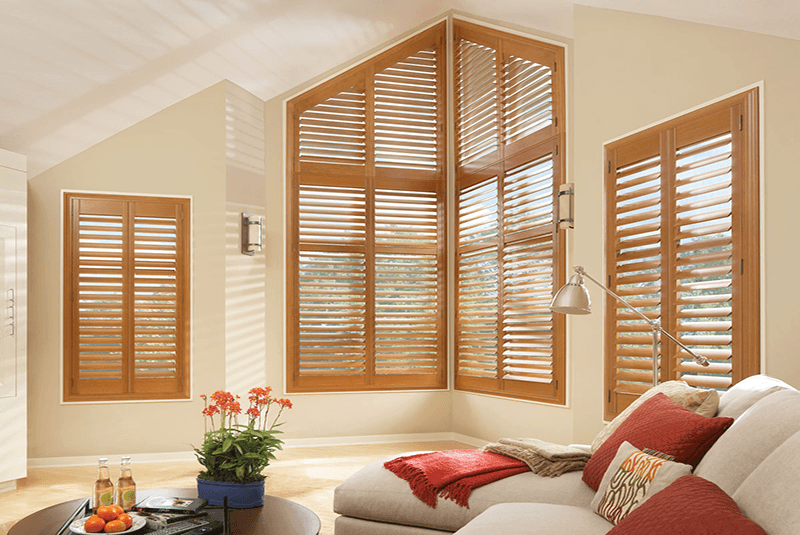 This is especially convenient for high, out of reach windows.